It’s the Australian Mens and Mixed Netball Association’s night of nights! 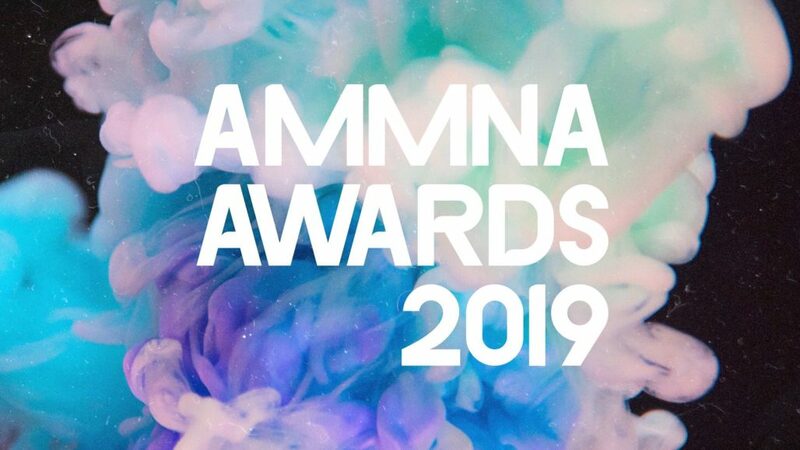 The 2019 AMMNA Awards will take place on Saturday April 27 at Pullman Melbourne in Albert Park, following Grand Final day of the Australian Championships. The night celebrates the Championship title winners, Grand Final and tournament MVPs for each division and umpire awards. The 2019 Australian representative teams will be announced and presented alongside the coaches, support staff and umpires. 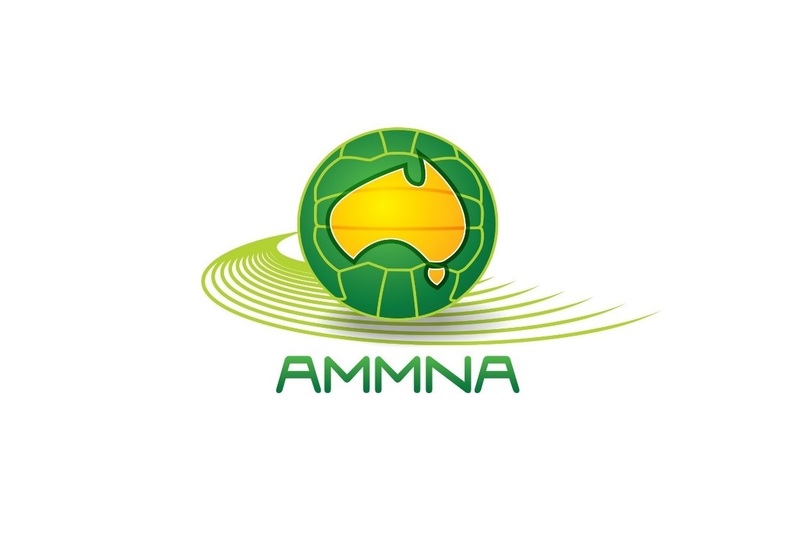 Participants of the Australian Championships receive a ticket to the AMMNA Awards through the purchase of a tournament pack. The ticket includes a 3-course meal, non-alcoholic beverages and entertainment. There will be a cash bar. The event is at venue capacity, with no further tickets available to purchase. Dress – Semi formal. No denim or runners.